Are you passionate about the environment and ecology? 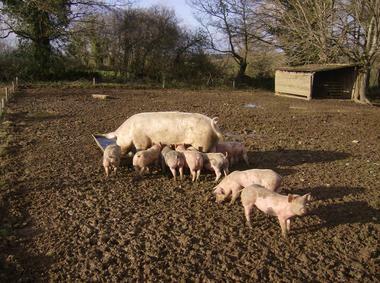 Then you will love this farm. 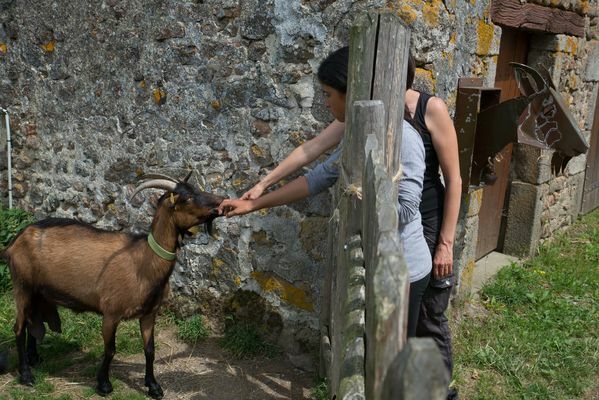 Located in Lathus-Saint-Rémy, in a protected area of woodlands, the CPIE (Centre Permanent d'Initiative pour l'Environnement) works to raise awareness among adults and young people about the variety of our natural heritage. One of its other aims is to facilitate dialogue, education and training regarding sustainable development, a major international concern in today's world. In particular, its aim is to maintain an educational farm in line with its values concerning respect for our environment. 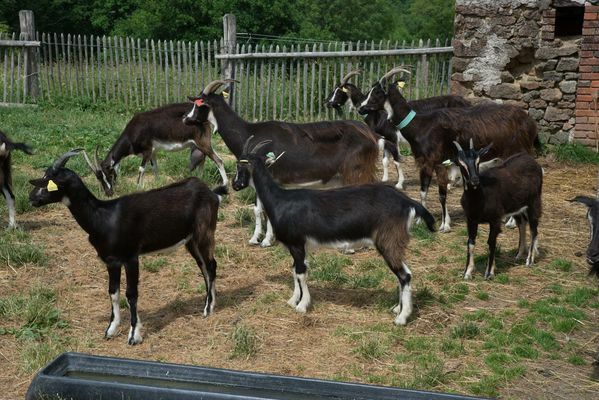 You can observe all the different animals on the educational farm, such as cows, donkeys, sheep, horses, pigs, ducks, hens and geese. Traditional agricultural management is maintained to encourage biodiversity and the sustainability of herds. You are free to explore the place by following one of two trails (blue and red waymarkers). The amazing Garden of the Senses with its seasonal blooms holds the promise of beautiful walks for lovers of our ecosystem. Tips for the Sud-Vienne-Poitou: when you arrive, please go to the reception desk to collect a map of the CPIE. 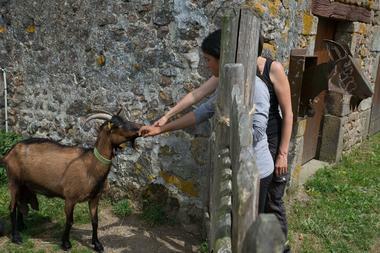 That little extra something : direct encounters with animals, accessible to people with disabilities, a protected site. 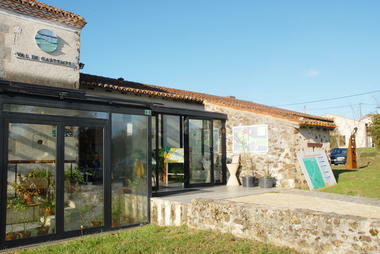 There is no review about Ferme Pédagogique, be the first to leave one !